Having trouble selling the gorgeous designs you make? Get ready for a solution. The Gift Basket Marketing class will turn your dream profession into a successful one, too. 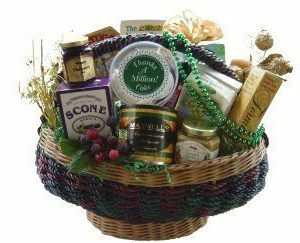 Creating gift baskets is the fun and easy part of the business. You take a collection of foods and gifts, and you place them in a basket or unique container. 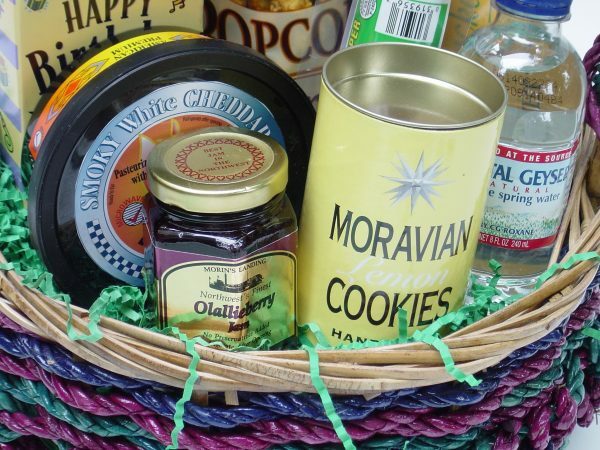 However, marketing gift baskets is totally different and a bit more difficult. You have to convince people to buy your gift baskets. That’s not so easy. After all, you don’t know where to market, how to market, or how to approach people in person or online. It’s a problem. 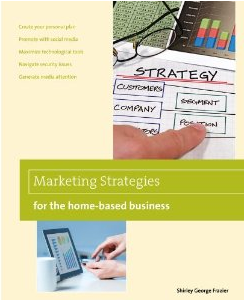 The Gift Basket Marketing: The Guide to Maximum Visibility and Sales course is the solution. 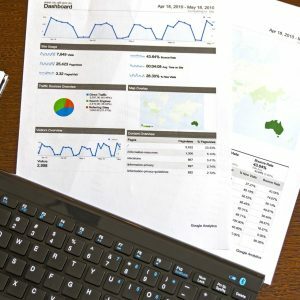 This comprehensive course will help you to understand exactly how to market and where to market your gift baskets so you sell more and more often. You don’t want the beautiful gift baskets you make to stay in your studio. You want them in the hands of individuals and corporations who buy often. This course will reveal the best marketing methods so it’s easy for you to take action to sell. 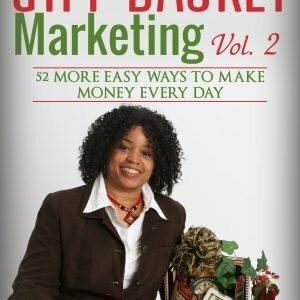 Gift Basket Marketing: The Guide to Maximum Visibility and Sales helps you achieve that. In addition, you get a bonus video revealing how to find and get free containers. Getting free stuff is not as easy as it seems, and you get all the insider details on how and where to pick these up. Get the Gift Basket Marketing class today and start selling more of your beautiful designs!